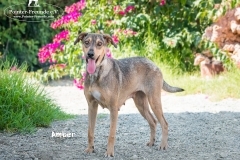 AMBER, German Sheperd-Mix, born appr. 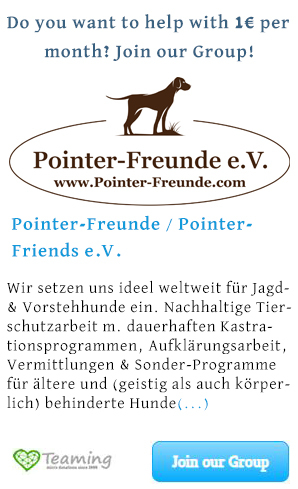 2015/2016 - Pointer-Freunde e.V. 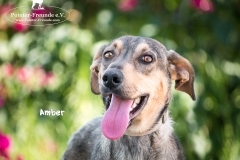 AMBER has given birth to her puppies on the streets of Cyprus in the beginning of April 2018. 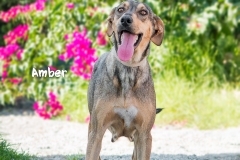 They were found by animal lovers and cared of the best possible way. BUT: It is always dangerous on the streets and when we were asked to help this family, we couldn’t resist and made some space in the new Pointer-Friends Rescue Center for them. 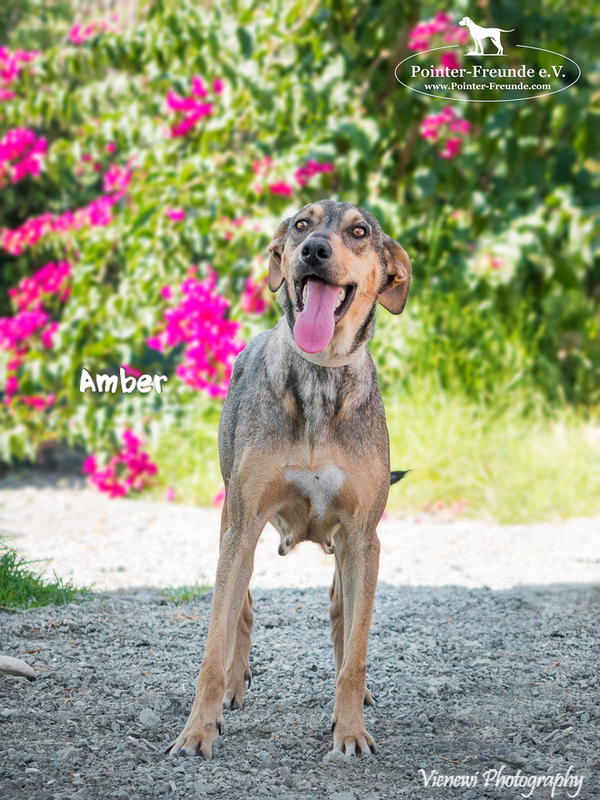 AMBER is a very friendly dog. She loves to cuddle and wants to be close to people. Sometimes she is still a bit timid, but it is getting better day by day. 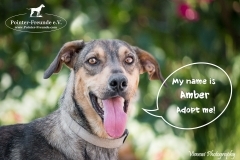 She loves human attention and is getting on very well with other dogs. Who wants to call her the new family member soon? 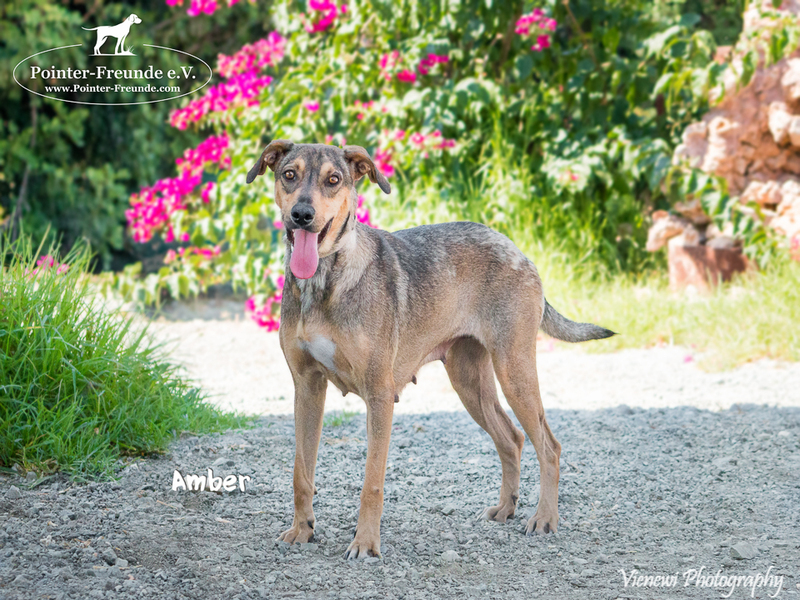 AMBER is ready to travel anytime. She has her EU-passport, chip, vaccination, de-worming and de-flea. 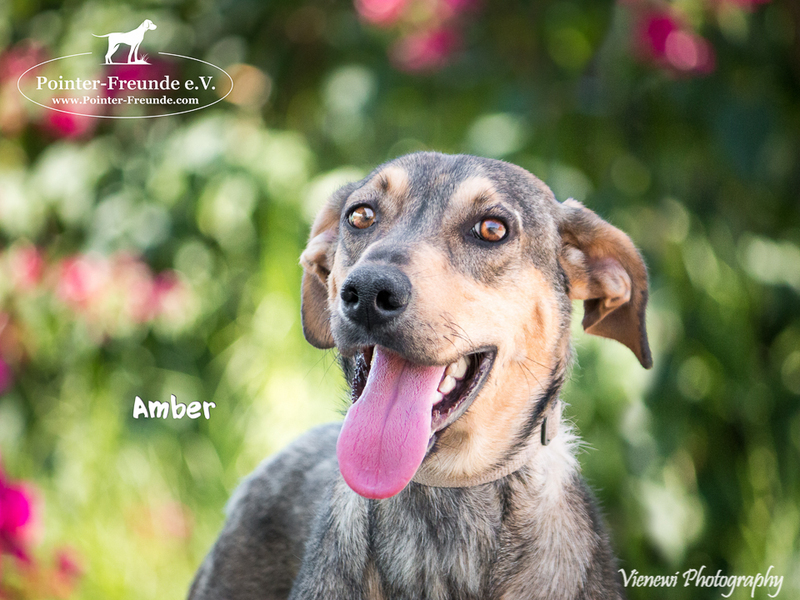 AMBER and her puppies will be given through our charity Pointer-Freunde / Pointer-Friends with an adoption contract and an adoption fee. 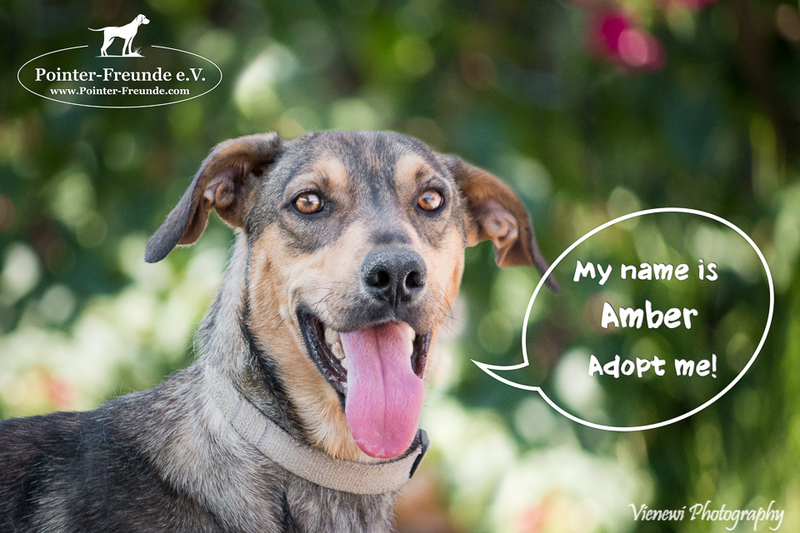 If you would like to know more about AMBER or already considering to adopt her, please contact us anytime.